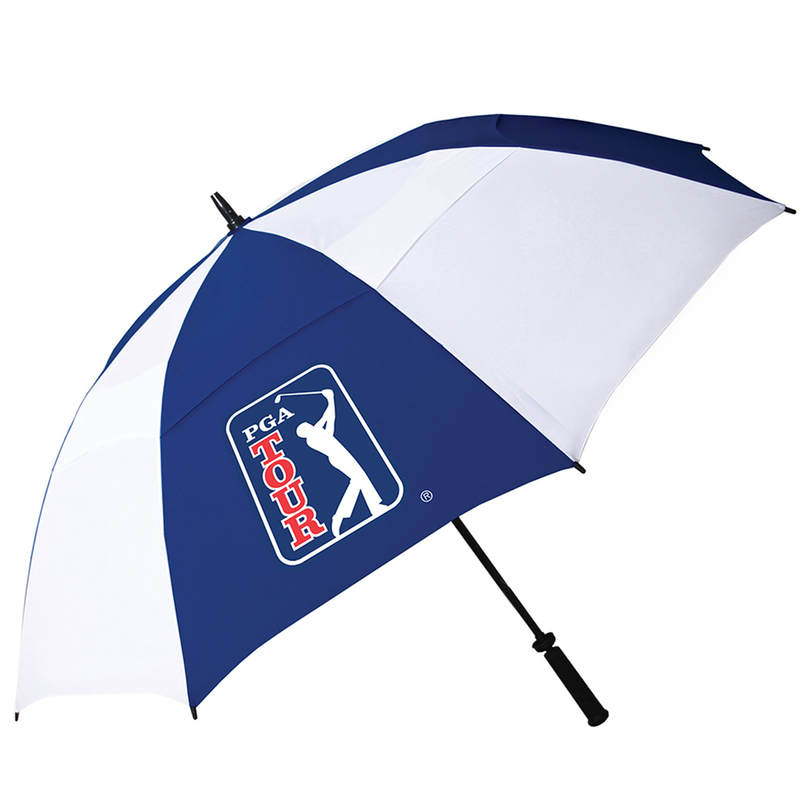 This large sized 62" double canopy umbrella performs excellent in high wind conditions. 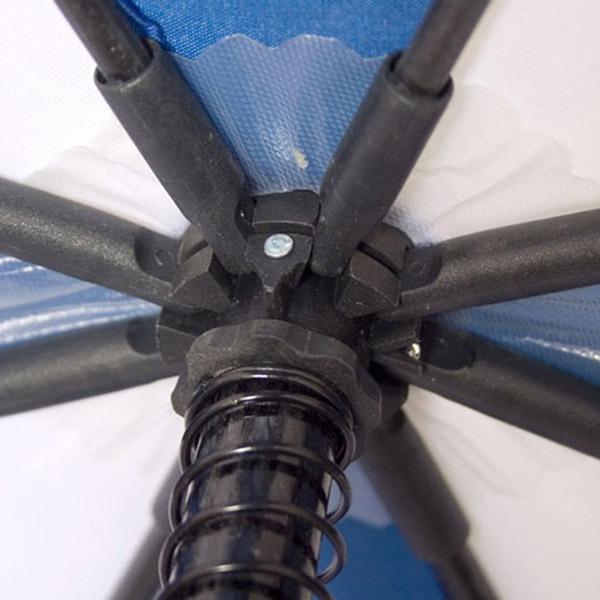 This is due to the double canopy which allows air to pass in-between whilst still providing rain protection. 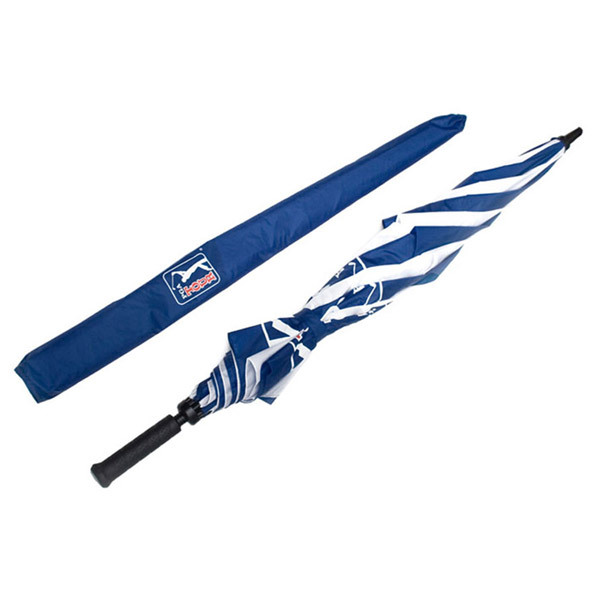 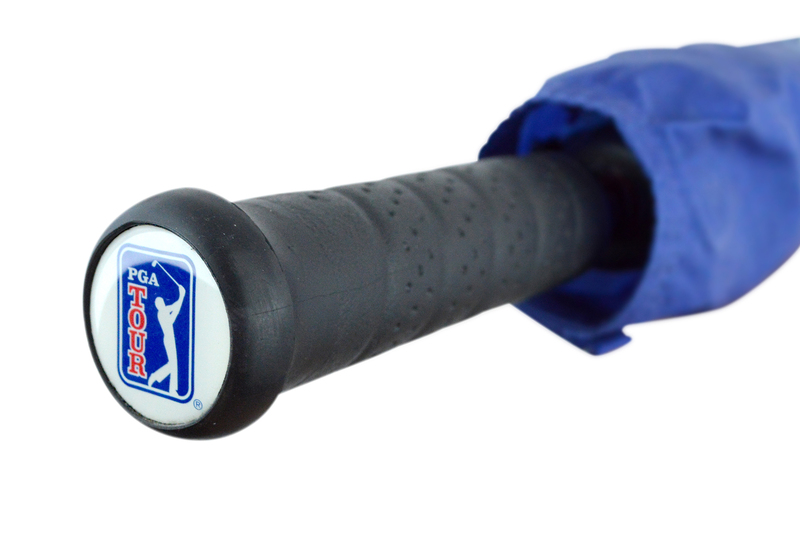 The design features a lightweight fibreglass shaft with comfortable handle, and has an easy open and close system.